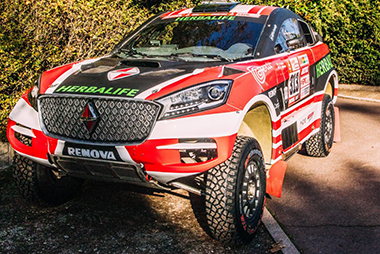 The Borgward BX7 DKR is a thoroughbred SUV prototype that was specially created for this rally. The vehicle’s appearance is based on that of the Borgward BX7 volume model and will participate in the prototype class T1.1, which includes many illustrious vehicles. 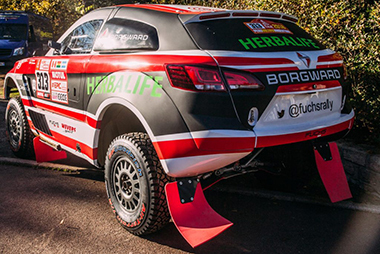 Borgward has hired Nicholas Fuchs from Peru to drive the vehicle. Well-known to motor sports insiders and beyond, Fuchs is an experienced rally driver with German roots who became the WRC2 Production Champion in 2013 and has also won numerous endurance races in North and South America. In addition, FIA has honored Fuchs four times as South America’s best rally driver. Fuchs, who is famous in his home country, is looking forward to working together with Borgward. 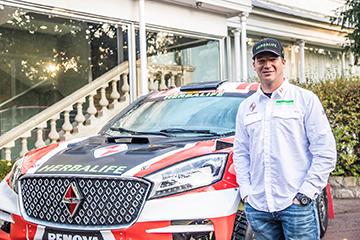 “It’s a great honor for me to drive in the Dakar Rally for a brand as renowned as Borgward. 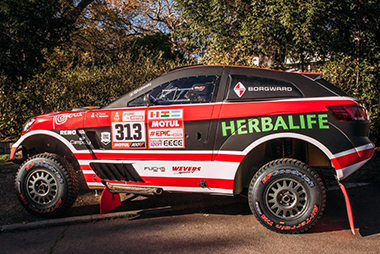 Besides, the Borgward BX7 DKR has what it takes to be very successful in the rally!” he says.